This entry was posted on Monday, April 12th, 2010 at 12:00 am and is filed under Comic. You can follow any responses to this entry through the RSS 2.0 feed. You can leave a response, or trackback from your own site. 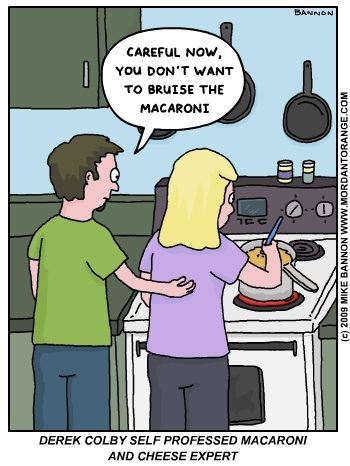 HAHAHAHA this is the kind of stuff I heard in my newbie cooking class! I can see him gettin a bruise on the side of the head!